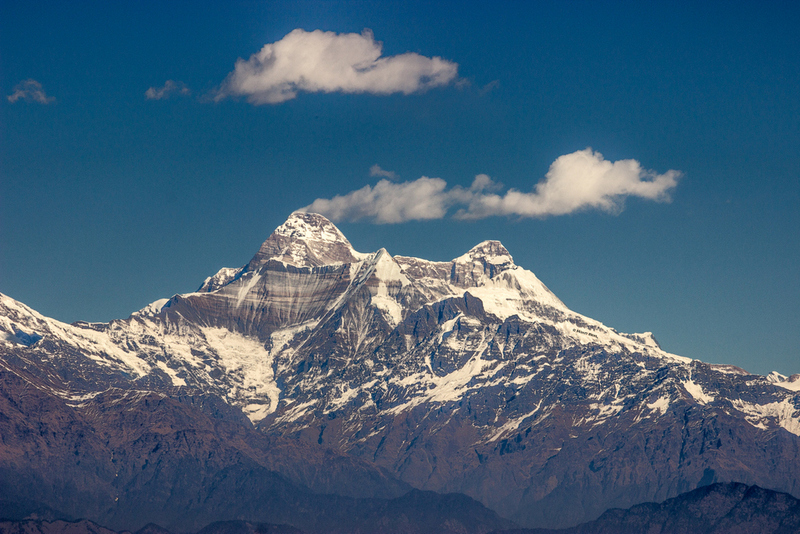 Why do we love the Himalaya? A love beyond anything. When breath seems out of reach, reach for the Himalaya. When everything turns upside down, turn to its valleys. When routine bereaves your life naked, grieve not an ache more. But clothe yourself with this eternity. It has been. It will be! First things first, call them the Himalaya. Yes, the Himalaya is a group of mountains. But it is definitely not just that. Now, those who have to ask will never get it. Those who get it will never ask. And so it seems we’ve reached an impasse. However, allow me to break the conundrum and put some things into perspective. Perspective. You know what a giant is? This. This is a giant! Not your problem. Not your ego. Not your pride. Not your complexity. Not your house or the papers in your account. This, is a giant in pure sense of the word. Feel insignificantly small yet? If not then go see them. Go find perspective. Go find for yourself how ridiculously miniscule everything else is. Maybe then you’ll find what you’re looking for. Himalaya is the physical manifestation of the heaven they say exists within or outside us. The one thing that makes all the sense in the world. A lasting remedy for the ‘Hurry Sickness’, a sickness that has chained many. The genesis of many stories, myths and legends. Himalaya is winding roads and the jungles, the clouds and the mist, the rugged terrain and the far off homes and the smoke emanating their chimneys. It is the journey that keeps you wide awake because of its inherent, easily missed beauty. And at the same time, it makes you want to close your eyes for a little while because all this is just so peaceful. And because no matter what the season or place, there’s always that one scene that sticks out, that makes you fall in love with a thousand things, over and over again. And you begin to understand that as many times you’ll come back, you’ll always be welcomed with more and more love. Walk. Talk. Don’t talk. Think. Think out loud. Don’t think at all. Everything can happen here when you’re in the Himalaya. All at once! “What’s your purpose in life?” They all ask. To earn money? Fame? Money without fame or fame without money? Nothing matters when you are in the mountains and have seen them with eyes closed. Take a stroll on a monsoon evening after dark. The rays of light escaping from a broken window, piercing through the mist that has made itself at home, on the surface, and breathing it in and out. “What’s your purpose in life?” They ask. “What’s your life worth?” I say. “Not even the rust on an old penny.” I add. The worth of your life is around you where life still means life. Where life doesn’t mean one hundred metre dash a day. Where time isn’t measured in seconds or minutes or hours or days or weeks or months or years. Where every moment that has truly taken your breath away counts a blink of an eye. “How many seconds have you lived, then?” I end. Being away from the worldly hustle bustle, having no thoughts at all. Sitting quietly and staring at this gigantic structure is more than anything to me. I truly love Himalaya more than anything else around.